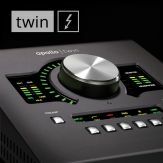 This simplified version history list is intended to be used to determine which UAD software versions and plug-ins are compatible with your operating system, however additional details that may be important to your particular system (such as bug fixes, known issues, DAW compatibility, etc) are not listed here. 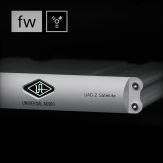 For complete details for each UAD software release, please see the UAD Version History & Release Notes. 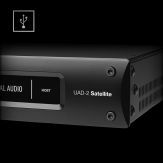 Click on any of the UAD plug-in names below to see the minimum UAD software version and operating systems required for compatibility. 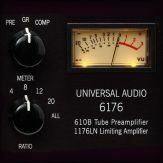 Any UAD plug-ins not listed here were released in UAD v7.2 or below. 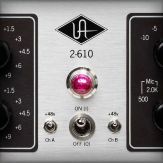 See the UAD Version History & Release Notes for more information on those plug-ins and software versions. 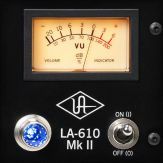 If you are using an older operating system and need to download an older version of UAD software for compatibility, see the UAD Software Archives. 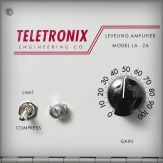 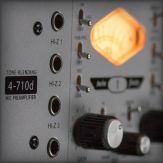 Note: These plug-ins replace the discontinued EX-1, DM-1, DM-1L, and RS-1 plug-ins that were sub-modules of the original CS-1 plug-in. 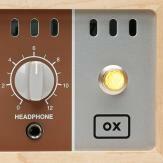 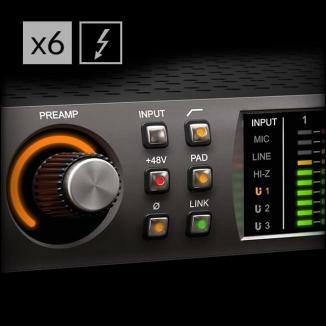 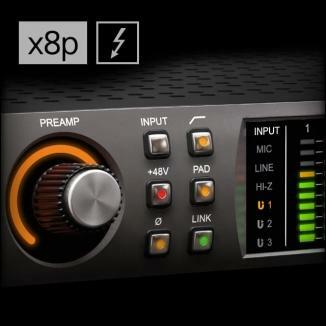 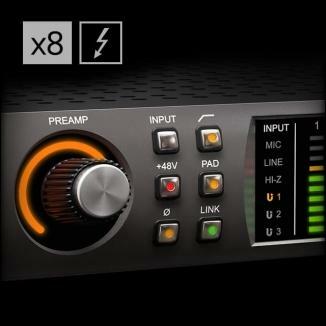 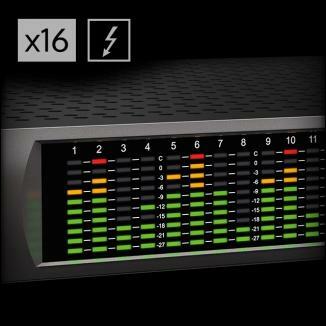 The original CS-1 plug-in remains unchanged and is still included in UAD v8.2 and higher. 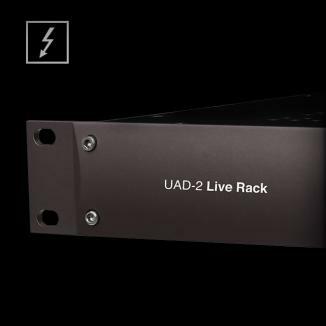 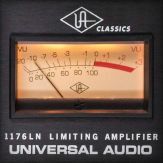 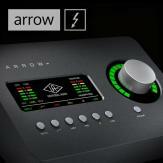 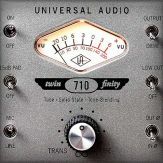 For details on UAD software version 7.2 and lower, see the UAD Version History & Release Notes.